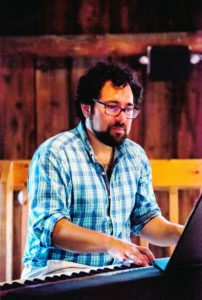 I am a music director, pianist, and multi-instrumentalist based in Winooski Vermont. 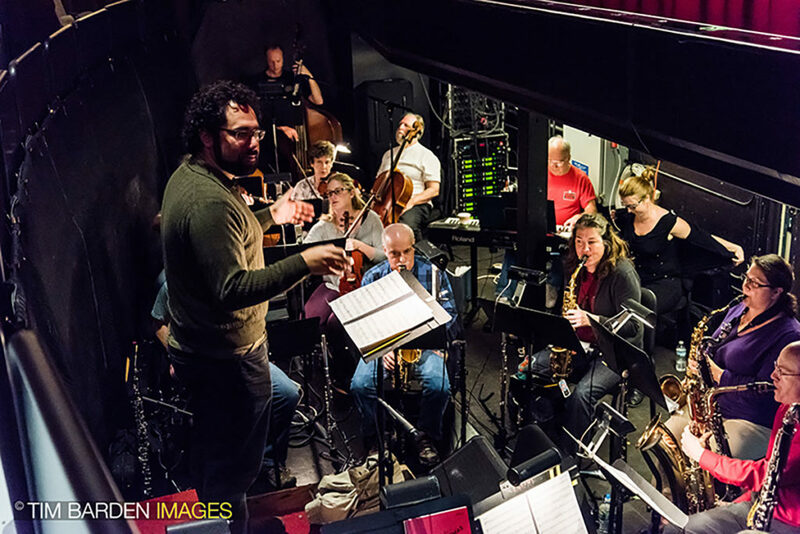 With experience directing bands, orchestras, and vocalists at all levels, I am always eager to join projects that strive both for quality of product and quality of experience. To contact, please call at (802) 922-1884, or e-mail at natevenet at gmail dot com.